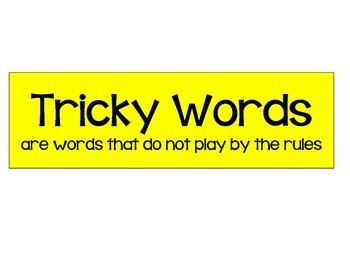 Tricky words are words that cannot be sounded out and are read 'on sight'. Children are taught these words daily from Reception. These words are extremely important in helping your child to read. Children are also taught how to spell them and use them in their writing. Children will take the Tricky words home that they are learning to read and write for parents and guardians to support them with. In year 1 and 2 children will take home a spellings book to practise reading and writing the tricky words. A good tip to help your child learn their Tricky words in through fun games. Try hiding the words around the home or find Tricky words when out and about or in their reading books. 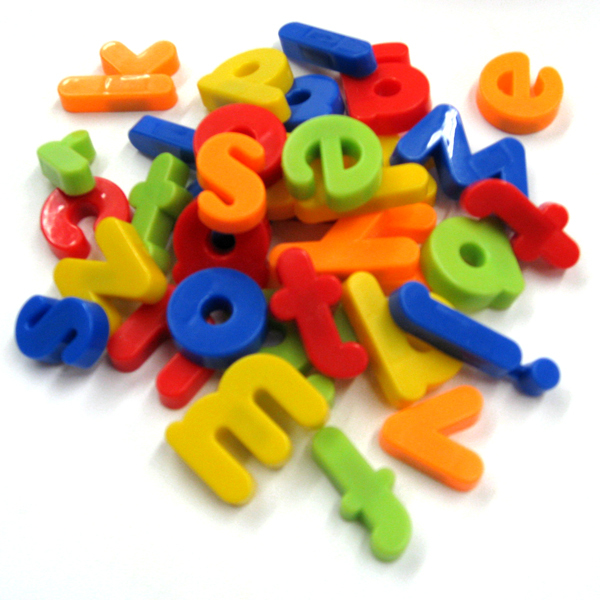 You could purchase some magnetic letters to create tricky words on the fridge/ radiator and your child can practise reading them.